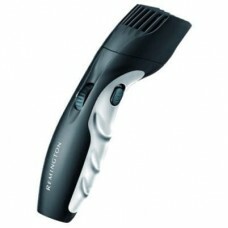 Remington has always been well known for producing innovative and quality products. 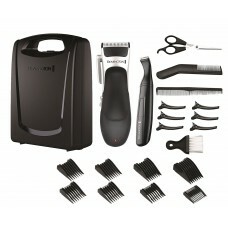 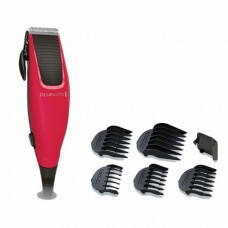 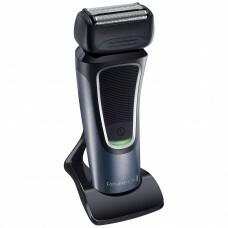 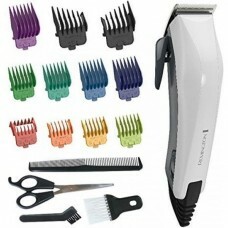 BargainPod offers a great selection of men's grooming products including Shavers, Trimmers and Clippers. 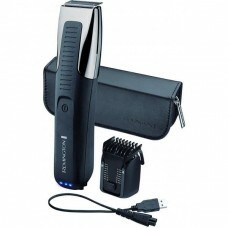 The beard trimmers are specifically designed to provide you with an ultimate grooming experience like never before. 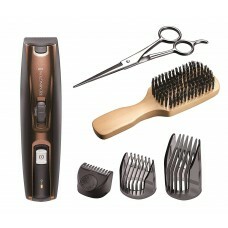 They are fitted with ceramic coated cutting blades and there are about nine different cutting grades to choose from which will eventually help you in having a precise style and look. 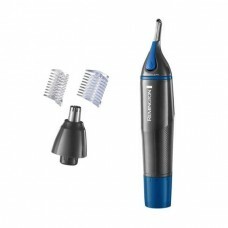 The biggest benefit of using the ceramic blades when compared to the steel is that they will last much longer without rusting. 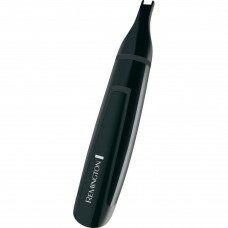 Also the ceramic blades in the Remington trimmer are self sharpening; therefore you don’t have to worry about the quality of their cutting. 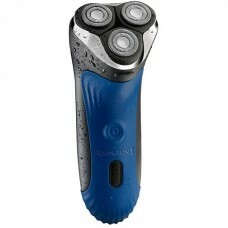 This is certainly one of the finest beard trimmers presently available online. 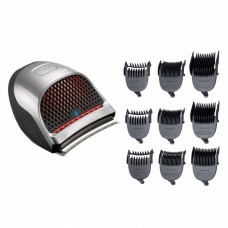 It is one of the best-selling products on our store because of its effectiveness and quality. 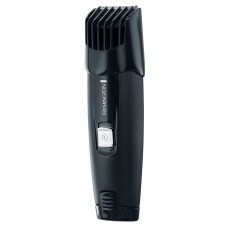 Remington shavers, clippers and trimmers have been reviewed by lots of online as well as offline buyers and all have acknowledged the potential of these items.